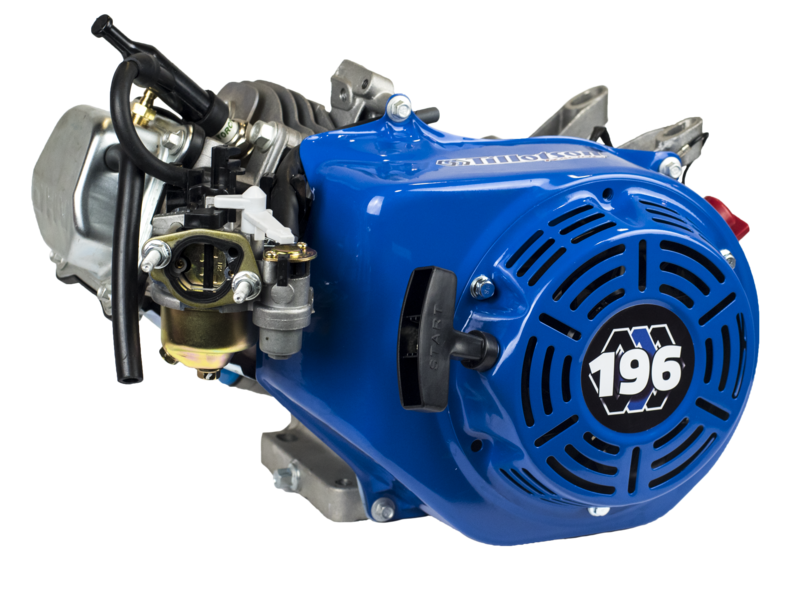 Our TPP-196R clone engine was developed by our world champion Tillotson Racing division to combine reliability with unbeatable value and performance. 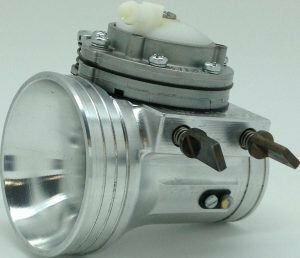 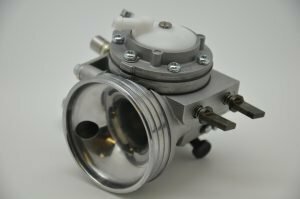 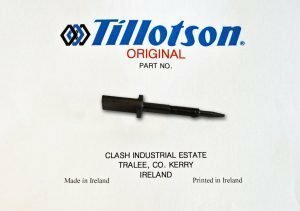 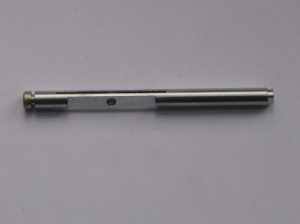 The TPP-196R is approved for AKRA competition with the Tillotson head and for both AKRA and NKA racing with the stock JT head (available in limited quantities; specify “Stock JT Head” in comment section for online orders). 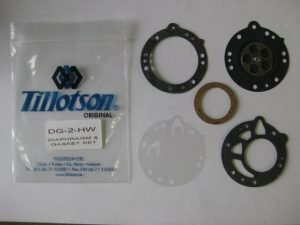 Unlike other clone engines, comes complete with a Tillotson Racing camshaft, a Tillotson PK-1 carburetor and enhanced racing valve springs for maximum performance and consistency. 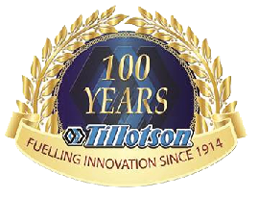 For enhanced performance in open-class racing, pair it with our TF-8A-6C TillotsonTCT for maximum acceleration and power.